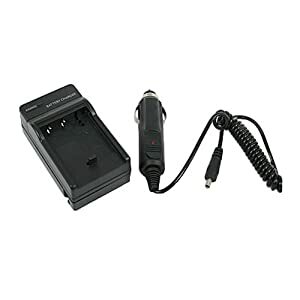 Quick charge with automatic constant current control prevents battery from overcharging, short circuit, and electronic shock. Smart LED indicator shows charging status. Click image to view more info! This piece of technology is an absolute essential for any Blackberry owner! Charge your Blackberry on the go with a reliable car charger. Never run out of battery power when you're just about to capture the perfect moment with this Sony NP-BN1 li-ion battery. Time to get extra power for your digital video camera /camcorder. This is a high capacity / rechargeable li ion battery with premium battery cell. Type: Generic / Aftermarket. Color: White. Voltage: 3.7V. Accessory ONLY. Camera not included. 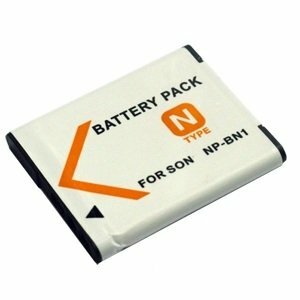 Best replacement for the original Sony NP-BN1 battery pack. Alternate: bMobile mobile: 1-868 768-2328, Digicel mobile: 1(868)356-1030. You computer keeps the wrong date and time, etc. 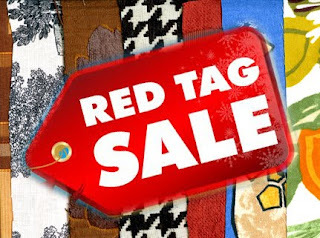 Wholesale/ Technicians: buy 5 for $100. 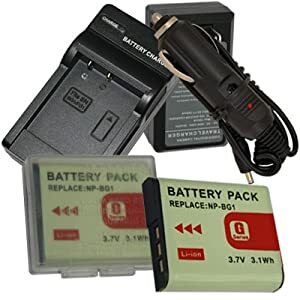 Description Power up your AA rechargeable batteries with this AC Quick Charger! It charges 2 or 4 AA Nickel Cadmium (NiCd) 500 mAh batteries from any AC household current outlet quickly and easily! Features include a 1 hour automatic charge, LED charging light and 2 or 4 AA selector switch! Just add the rechargeable batteries, plug it in and start charging! Keep your devices going with this AC Quick Charger! PRICE $400. SAVE INSTANT $150. PRICE $225. SAVE INSTANT $26. Price for two $7 each = $14. Price for four and more $6.50 each = $26. 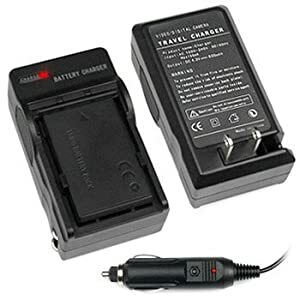 Brand new, Chargers for casio, Yamaha, Roland, , etc. We source and supply most chargers for any equipment. !